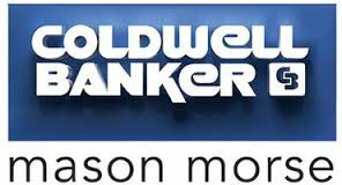 This article was originally published by Jason Cook, AVSC Snowboard Director, in AVSC's Aspen Times Column, Clubhouse Chronicles. At Aspen Valley Ski and Snowboard Club, there are many reasons to be excited about X Games. First and foremost, the athletes at Buttermilk this week are the best in the world. AVSC freestyle and snowboard athletes are given the opportunity to get up close and personal with their idols. X Games has a different feeling than other big-stage events; the athletes are open to interacting with kids and Quick read more or view full article are relatively accessible. The enthusiasm is unmatched; local kids' jaws drop as their heroes dole out high fives and sign their helmets, a signature that they will look at every time they suit up for the remainder of the season. Under the bright lights and with the roar of the crowd in the background, our athletes have the chance to slip the halfpipe, slopestyle course and big air jumps. Over the years, AVSC has even had athletes forerun events (running the course before the athletes compete). Torin Yater-Wallace foreran the men's halfpipe when he was 10 or so years old. As a forerunner, not only do you experience the venue during competition, you attend training days and prepare for the competition side-by-side with the best in your sport. This is where dreams are born and goals are cemented. These high-level athletes are incredible ambassadors for their sport; most remember when they were a young kid looking up to those on the cutting edge. In spite of it being such a busy and high-stakes time in their season, they'll make time to share their passion with local kids. Over the past few weeks, U.S. freeski team members Taylor Seaton and Aaron Blunck have trained alongside AVSC athletes, refining their quarterpipe hits on AVSC's airbags. 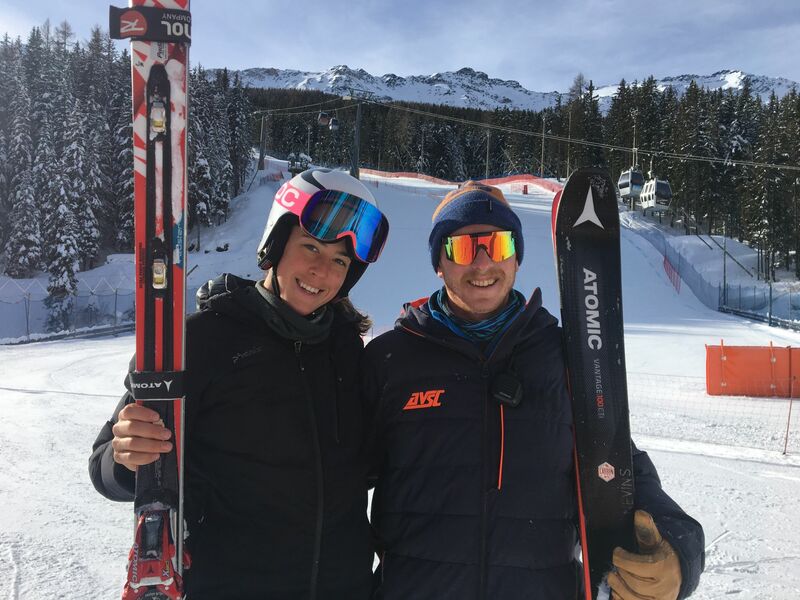 Just last weekend, Jamie Anderson, the most decorated snowboarder in X Games slopestyle history, stopped by a USASA competition AVSC was hosting to say hi and good luck to the competitors. No matter how old or accomplished you are, it's pretty cool to have a two-time Olympic gold medalist stop by the halfpipe to wish you luck before you drop in. Beyond the impact of the athletes, Aspen Valley Ski and Snowboard Club is grateful for the X Games venue, an invaluable resource to our athletes and coaches. We had pre-event access to the halfpipe and look forward to the opportunity to train on the jumps after X Games. Toward the end of the season, as the weather warms up and the snow recedes, the massive amount of snow piled up from X Games will be converted into the beloved Buttermilk Glacier, where we reshape the snow into a training ground of jumps, rails and airbags. The "glacier" grants our athletes the ability to continue their on-snow progression into the warmer months right here at home, saving significantly on travel expenses. The X Games Aspen atmosphere creates the perfect environment for our athletes to dream big. They ski and ride world-class venues. They interact with the best in the world; some of whom grew up in the exact program that they're progressing through as athletes themselves. The X Games fosters a deeper passion for the sport and drive to succeed. It creates a sense of wonder about what their career could look like if they continue to work hard. Will they be the next Alex Ferreira, giving high fives from the other side of the fence in a few years? Time will tell. Thank you to X Games and Aspen Skiing Co. for making it all happen, and of course thank you to the athletes for making time for the next generation. Audi Ajax Cup - 2018 Video + Photos! This year was a record-breaking Audi Ajax Cup. We raised over $900,000 for local youth to challenge themselves, have fun, and dream big on skis and snowboards. To our generous team buyers, donors, sponors, and community - thank you so much! We hope you all had as much fun as we did! Check out the 2018 Ajax Cup video here! View and download photos from the race, the viewing platform and apres party, and the pro draw! This article was originally published by Alice Black, AVSC's Alpine Director, in AVSC's Aspen Times Column, Clubhouse Chronicles. Next week, Aspen Valley Ski and Snowboard Club will host the 32nd annual Wilder Dwight Classic Speed Series. We are thrilled to welcome hundreds of athletes to race super-G and downhill on the Stapleton Training Center on Aspen Highlands in what is the nation's largest speed series. "Speed" refers to super-G and downhill, the fastest of the alpine ski racing disciplines. While there are more than 30 homologated (certified) Quick read more or view full article downhill trails in the country, very few mountains and clubs host speed events. They take a great deal of preparation, both in terms of safety protocol and snow conditions. It takes an average of 200 man hours to set up safety nets on our race venue and another 50 or so hours in a snowcat to prepare the terrain. This season, there are six downhill race series in the United States, including the Beaver Creek World Cup. Aspen Valley Ski and Snowboard Club is hosting two of them; one next week and one in April. While both downhill series this year will be held at Aspen Highlands (on Goldenhorn/Thunderbowl), we are lucky to have downhill trails on two other mountains in Aspen: Racer's Edge on Buttermilk and Ruthie's Run on Aspen. This is unique; only two other places in the country have more than one homologated downhill trail: Beaver Creek and Mammoth Mountain in California. With fewer clubs hosting downhill races, you might wonder why this is something we prioritize at AVSC. It is part of our heritage, both as a town and as a sport. As our head U12 coach, Pat Callahan, explains: "It goes back to the most basic element of ski racing: I'll race you down the mountain." We believe that, outside of being unbelievably fun for most athletes, skiing speed offers irreplaceable benefits to our athletes' technique and tactics across all disciplines. Our commitment to the speed disciplines starts early with our athletes; each year (for over 40 years now) during the holidays, AVSC runs a speed camp on Racer's Edge at Buttermilk, where kids as young as 8 learn basic elements of racing speed. We start slow and progress into full-speed, full-length courses where athletes are skiing as fast as they possibly can. During this year's camp, the kids took a collective 2,000-plus runs over four days. They grinned widely in disbelief: "that is the fastest I have ever gone in my entire life!" While it might sound perilous, safety is paramount. We practice a calculated progression in a very controlled environment. On top of that, Racer's Edge is the perfect developmental downhill trail: it has flats, steeps, fall-away turns, jumps, high-speed sections and a compression. Kids can go as fast as they can and still feel comfortable; it is where they can find and learn to handle their max speed comfortably. Through this process, athletes build confidence and learn how to push boundaries. Beyond the enjoyment, skiing downhill and super-G can improve kids' approach to the "tech" events (slalom and giant slalom). 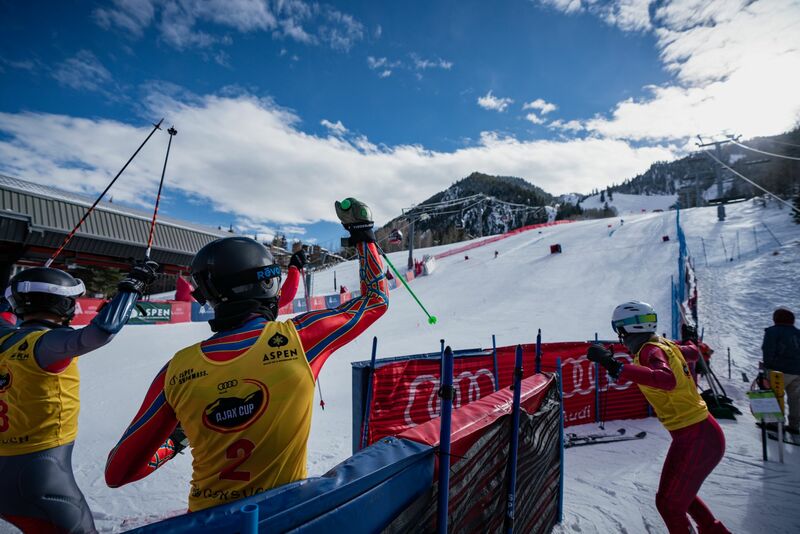 Skiing courses at high speed forces athletes to develop a heightened level of concentration and attention to tactics, which makes it easier to execute with more precision in tech events. It's almost like learning to navigate a race track while driving a school bus, and then jumping in a race car. Our dedication to downhill has paid off: AVSC's four most recent alumni to qualify for the U.S. Ski Team (Wiley Maple, Alice McKennis, Galena Wardle, Katie Ryan) are or were speed skiers. Wiley and Alice represented the United States at last year's Olympic Games, where Alice was fifth in the women's downhill. While we are proud of the training opportunities we're providing AVSC athletes, we're also proud of the race opportunities that we're offering to our region. Many decorated World Cup athletes grew up traveling to Aspen to race in the Wilder Dwight Classic; Lindsey Vonn won it early in her career. None of these opportunities would come to fruition without the support of Aspen Skiing Co., specifically Travis Benson (Buttermilk mountain manager) and Kevin Hagerty (Aspen Highlands mountain manager). Furthermore, thank you to the AVSC donors who make the Stapleton Training Center the world-class venue that it is, to Rocky Mountain Division for awarding us the opportunity to host these races year after year, and of course to our staff at AVSC for working tirelessly to produce safe, fun and challenging races. If you have some time next week, come check out the races!